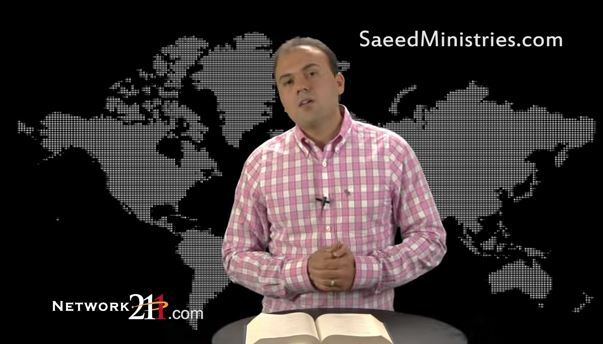 NEWS | Imprisoned pastor Saeed Abedini has become a key figure in news coverage surrounding the nuclear deal with Iran struck by President Barack Obama and other world leaders this week. Abedini’s wife, Naghmeh, expressed her disappointment that a deal was reached without securing the release of her husband and other Americans imprisoned in Iran. Mrs. Abedini’s legal representation, the American Center for Law and Justice, released a petition calling Congress to reject the deal, The Christian Post reports. “It is unconscionable that the Obama Administration would sign a deal with Iran without securing the freedom of Pastor Saeed who has been imprisoned for nearly three years simply because of his Christian faith,” said Jay Sekulow, chief counsel at ACLJ, in a news release. Calling that notion “nonsense,” the President said he previously met with the families of some of the imprisoned Americans and that connecting their release with the deal would have encouraged Iran to seek more concessions, CNN Money reported after the exchange. Southern Baptist Convention President Ronnie Floyd told Baptist Press, “While still learning more about this deal made with Iran, I stand appalled that we would make any kind of deal that would not demand the immediate release of the four Americans held hostage, including Pastor Saeed Abedini.